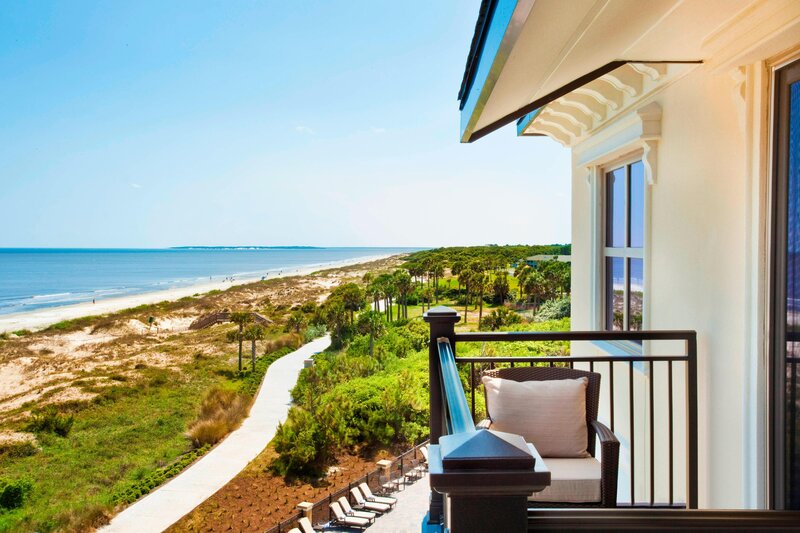 The Westin Jekyll Island welcomes guests to the picturesque Georgia coast with superb service, spacious hotel rooms and inspired amenities. 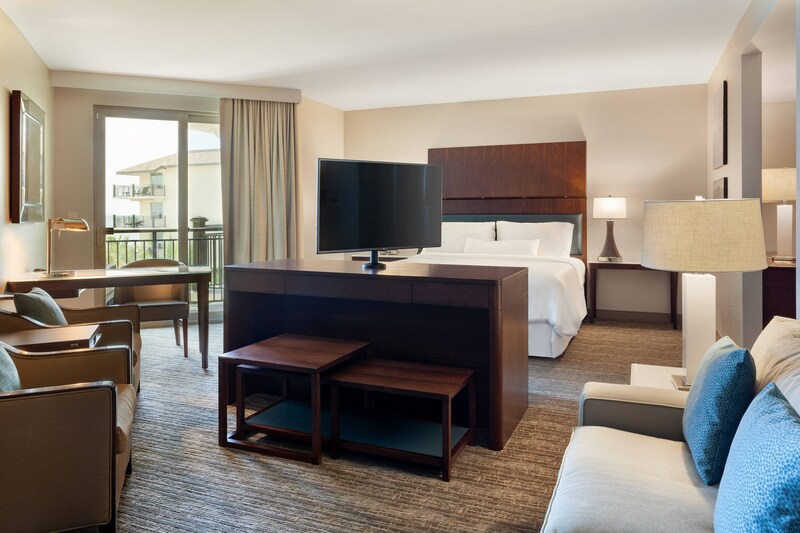 Our pet-friendly, oceanfront accommodations feature spacious layouts, our iconic Heavenly® Beds, flat-screen TVs, mini-refrigerators, large work desks and free Wi-Fi. 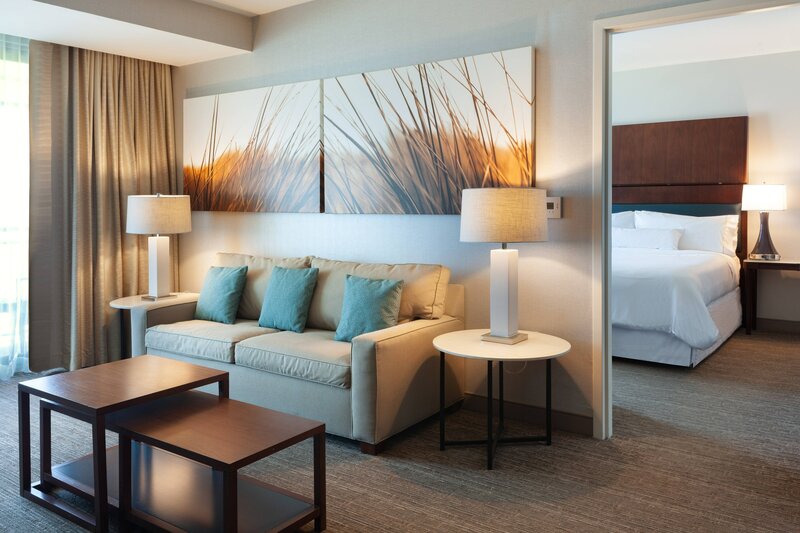 Reserve an upscale suite to enjoy separate living areas, Heavenly® Baths, ample balconies and impressive views. Savor delicious American cuisine at The Reserve, as well as tempting libations and lighter fare at Salty&apos;s Pool Bar & Grill. Take a dip in our outdoor pool or work out in the WestinWORKOUT® Fitness Studio. If you want to practice your golf swing, our resort offers a complimentary shuttle to nearby golf courses. Event planners value our versatile indoor and outdoor meeting and event spaces, all supported by expert catering and technology. Our hotel is adjacent to the Jekyll Island Convention Center, near the Beach Village and historical landmarks and steps from pristine sand and the bike path. Learn more about the year round events hosted at The Westin Jekyll Island and surrounding local area of Jekyll Island. 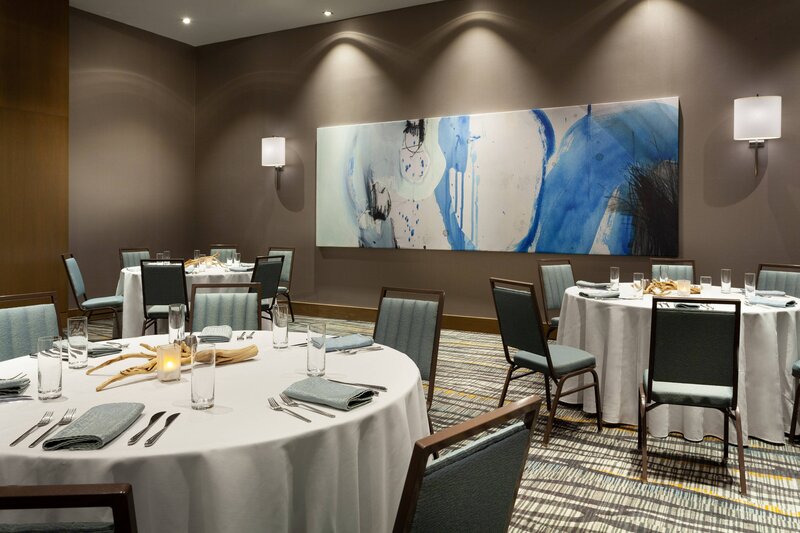 With over 5,350 square feet of meeting space, The Westin Jekyll Island is the perfect venue for destination weddings, events, conferences, board meetings and more. 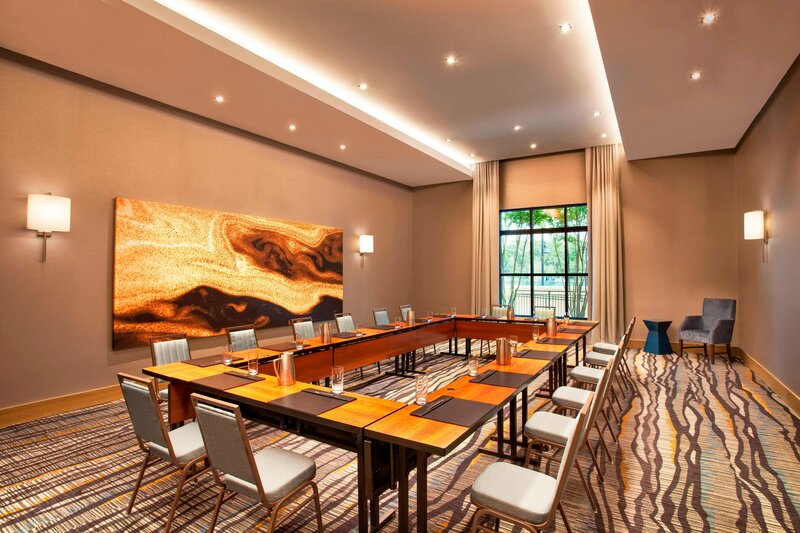 The Westin Jekyll Island is neighbor to the Jekyll Island Convention Center which features an additional 78,000 square feet of meeting space. 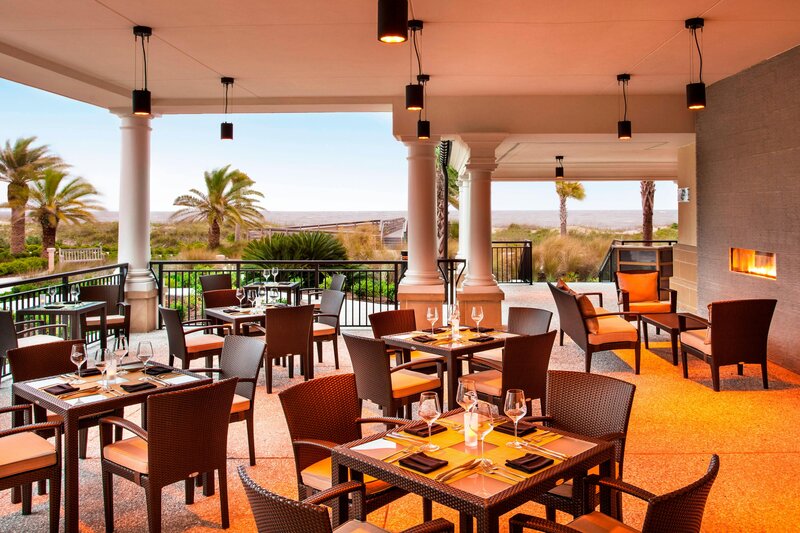 From the modern yet elegant Reserve Steakhouse to poolside bites and cocktails at Salty’s Bar & Grill, guests of The Westin Jekyll Island Resort, are sure to enjoy their dining experience. Offering an indoor or outside oceanfront dining experience, The Reserve Steak House menu features the freshest, finest local ingredients every day. For a more relaxed meal, Salty’s Poolside Oceanfront Bar & Grill offers refreshing cocktails and lighter fare. The Westin Café proudly serves Starbucks coffee and is the perfect option for guests on their way to the beach, pool, golf course or meeting. From studio suites to one-bedroom oceanfront suites, enjoy breathtaking views of the Atlantic ocean from your private balcony. In addition to sweeping ocean views, guests will also enjoy a King size Heavenly Bed, pull out sofa, Heavenly Bath, High Speed Internet (Wired and Wireless), mini fridge, rainforest shower head and a step-out balcony.